Unsteady probes combine the robustness of a pressure probe (e.g. 5-hole probe) with high temporal resolution pressure sensors. Frequencies in the range of kHz are measurable, depending on the probe geometry. 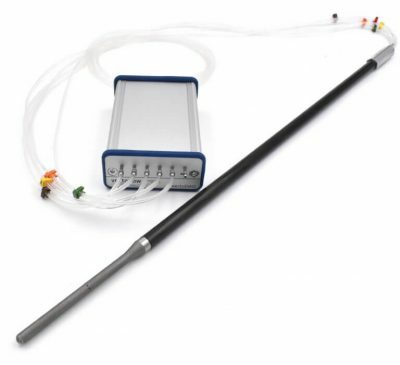 Unsteady probes from Vectoflow make it possible to measure high-frequency flow phenomena in the kHz range and not just in terms of a single measured parameter. 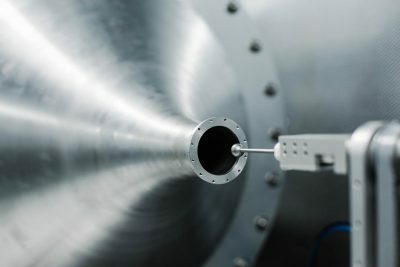 All flow parameters normally measurable with a conventional multi-hole probe can be captured, such as velocities, flow angles, total and static pressure, Mach number and density. In order to achieve this high temporal resolution, the pressure sensors are placed as close as possible to the probe head minimizing the attenuation and modulation of the pressure fluctuations in amplitude and phase. The remaining modulation of the pressure signal is corrected by calibration at Vectoflow with a specially developed frequency calibration rig. 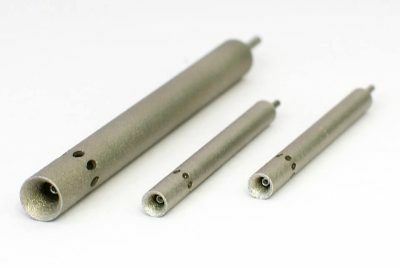 Of course, all of the advantages of the Vectoflow conventional probes are also available to the customers for the unsteady probes due to our proprietary additive manufacturing process. 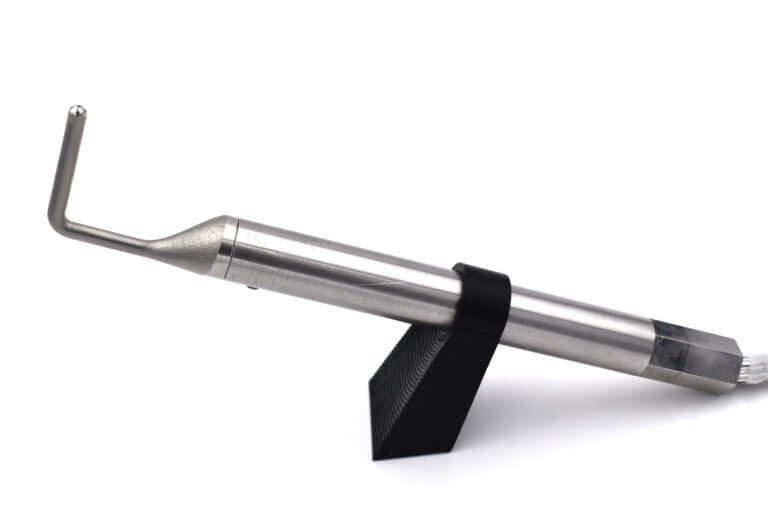 The geometry of the probe can be fully customized and the one-piece construction of the probe head makes it very robust.